The Brew House01931 715205work Self-cateringQuirky and unique village Brew House that has been converted into a tiny, but perfectly formed bolt hole for two plus baby or dog. Stylish structure and furnishings with local green oak and steel. A lovely setting within the quiet village green, grazing sheep, a river to paddle in, and a courtyard to catch the sun. Quirky and unique village Brew House that has been converted into a tiny, but perfectly formed bolt hole for two plus baby or dog. Stylish structure and furnishings with local green oak and steel. 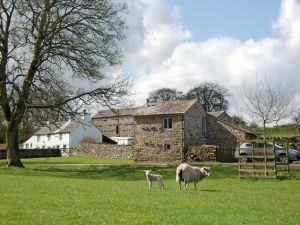 A lovely setting within the quiet village green, grazing sheep, a river to paddle in, and a courtyard to catch the sun. Maulds Meaburn is a very special place, described by Hunter Davies as “... one of the most beautiful villages in the country“. 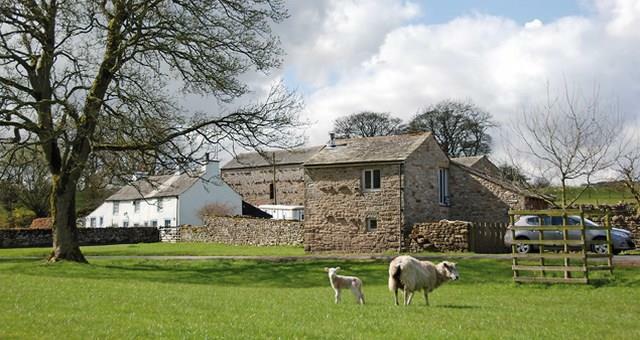 Steeped in history with direct access to footpaths and bridleways in all directions yet just 10 minutes from the M6 or A66.